Your Social Security benefits are calculated based on how much you earned during your top 35 working years, but at the age at which you first file for those benefits can impact the amount of money you receive each month. If you wait until your full retirement age (FRA) to take benefits, you’ll get the full monthly amount you’re entitled to based on your earnings record. FRA is a function of your year of birth, and for today’s workers, it’s either 66, 67. or 66 plus a certain number of months. That said, you actually get an eight-year window to file Social Security that begins at age 62 and ends at age 70. If you file ahead of FRA, you’ll reduce your benefits depending on how early you jump the gun. On the other hand, if you hold off on taking benefits past FRA, you’ll accrued delayed retirement credits that boost your payments by 8% a year. Because this incentive runs out at age 70, that’s generally considered to be the latest age to file for Social Security — even though you’re technically not required to do so. They need the money sooner. 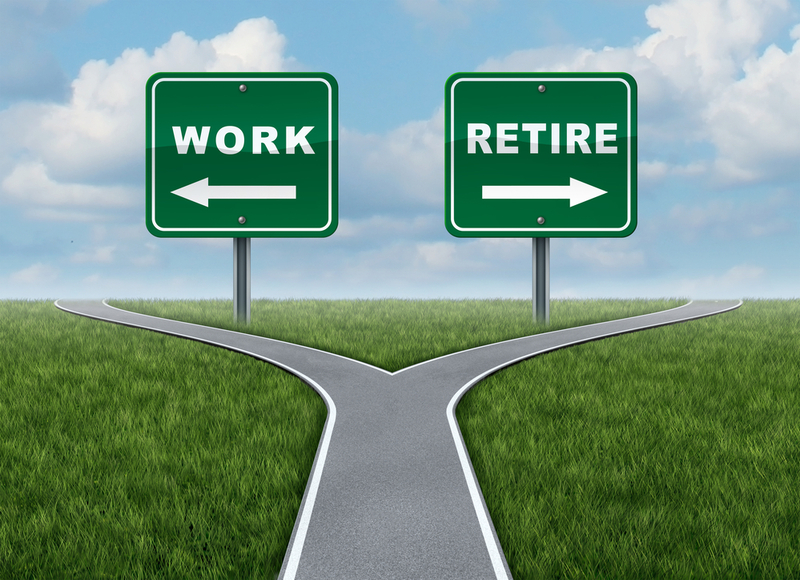 One major reason why so many seniors take Social Security before age 70 is that they are forced to retire sooner. They want the money sooner. While most Americans are behind on building their nest eggs, there are also those who are saving quite nicely, but for the latter the money comes in handy. They’re afraid Social Security is going broke. There have been rumors for years that Social Security is going broke — but those are just rumors. While the program IS facing financial difficulties, it is virtually impossible for Social Security to go broke because its funding comes for payroll taxes. Therefore, as long as we have a workforce, the program will keep getting money to pay beneficiaries. So what should you do? When should you file? The answer is that it really depends on your personal circumstance. Let Bourke Accounting help you figure this out; we are a master at all matters financial. Give us a call at 502-451-8773 or stop by for a visit. See you soon!